Still fantasizing about the ultimate vacation? These five spots in the South Pacific will you get started. One of the few places in the world where you can take a dip with humpback whales, Vava’u island is curiously shaped like a jellyfish and surrounded by smaller islands that trail off into quieter waters. Humpback whales often migrate from Antarctica in June to the warmer, protected waves of Vava’u to bear their young, making the destination perfect for sighting these majestic creatures in July and August. The island is also touted as one of the South Pacific’s best yachting destinations, and is home to hilly terrain that culminates in dramatic limestone cliffs with awe-inspiring views. A true hideaway from the cosmopolitan hub-bub, Laucala is one of three small islands off the northeast coast of Taveuni in Fiji. Picture Robinson Crusoe-esque scenes of pristine beaches that stretch into the distance, convivial colonies of floral and fauna, and panoramic views of the glistening Pacific. The island is privately owned by Laucala Island Resort, part of The Leading Hotels of the World group, which once hosted John Travolta. To savour a taste of being king of the island, the entire island can be rented for US$150,000 (S$190,700) nightly. 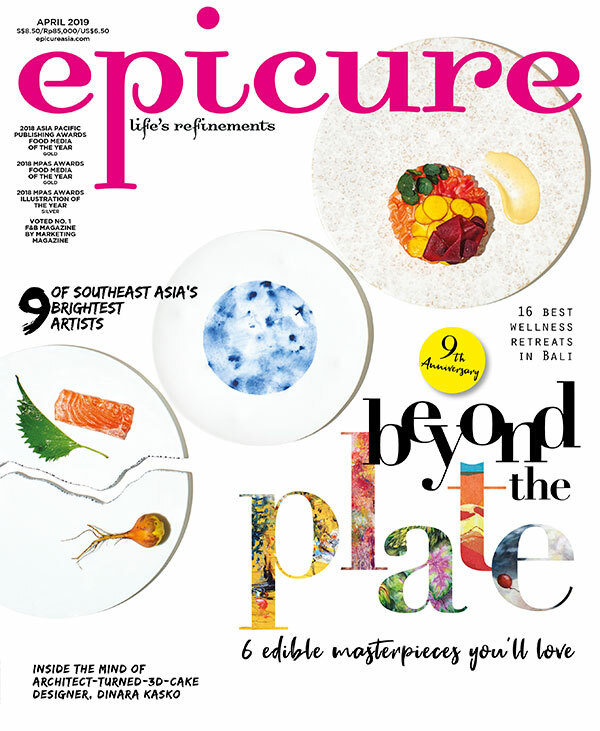 Excerpt from the November 2014 issue of epicure.